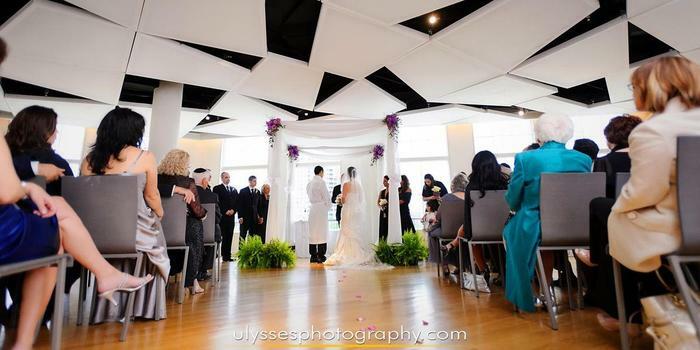 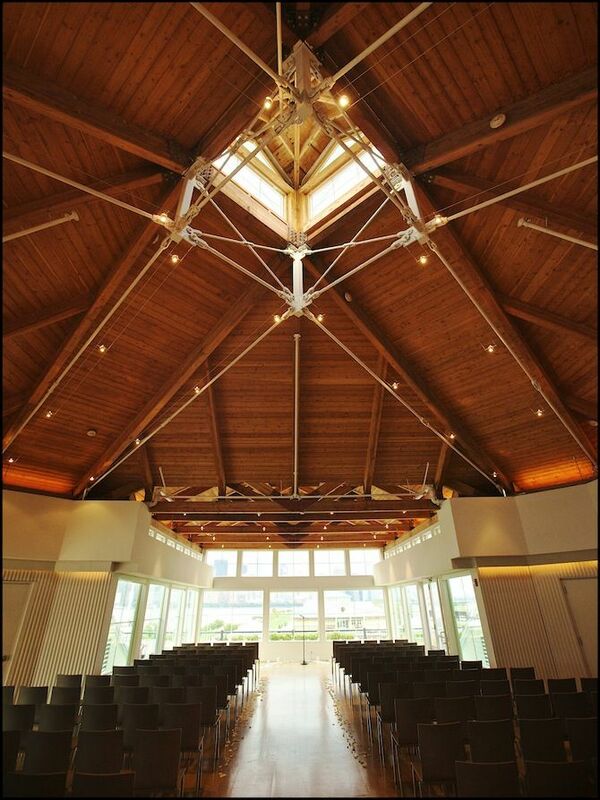 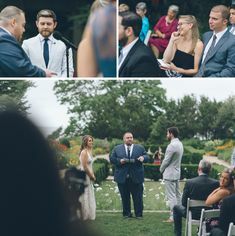 Wedding ceremony at the Maritime Parc in Jersey City, NJ. 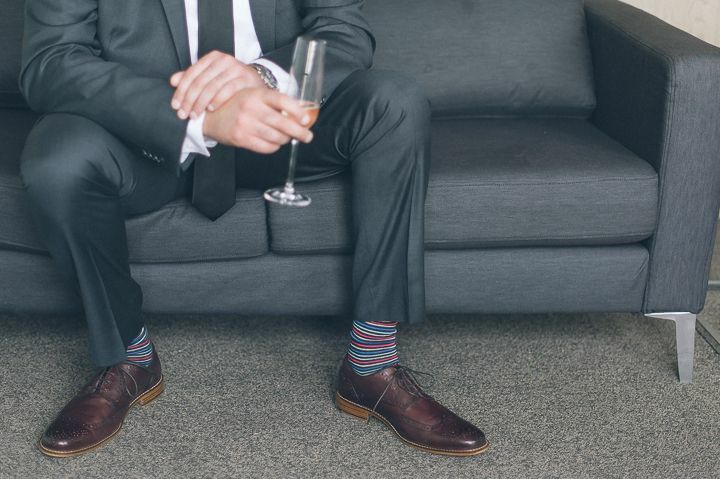 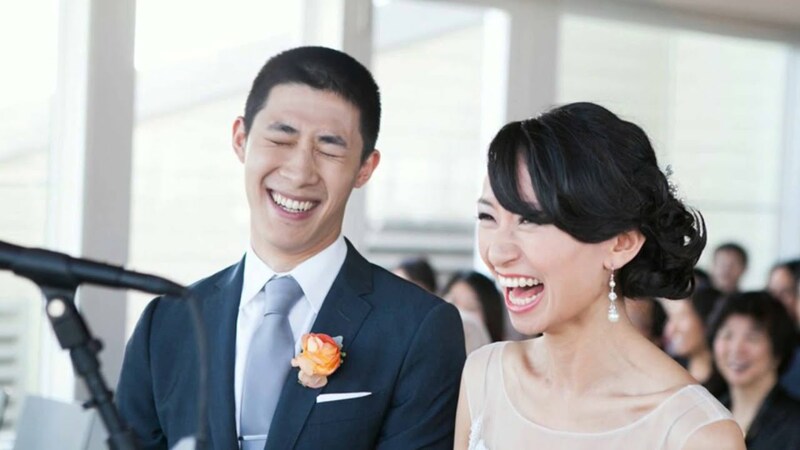 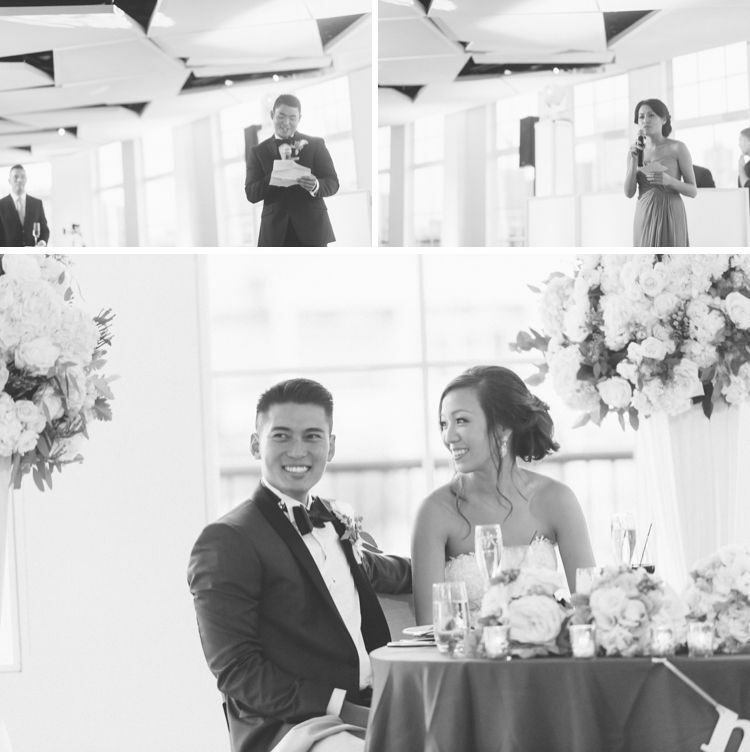 Captured by NYC wedding photographer Ben Lau. 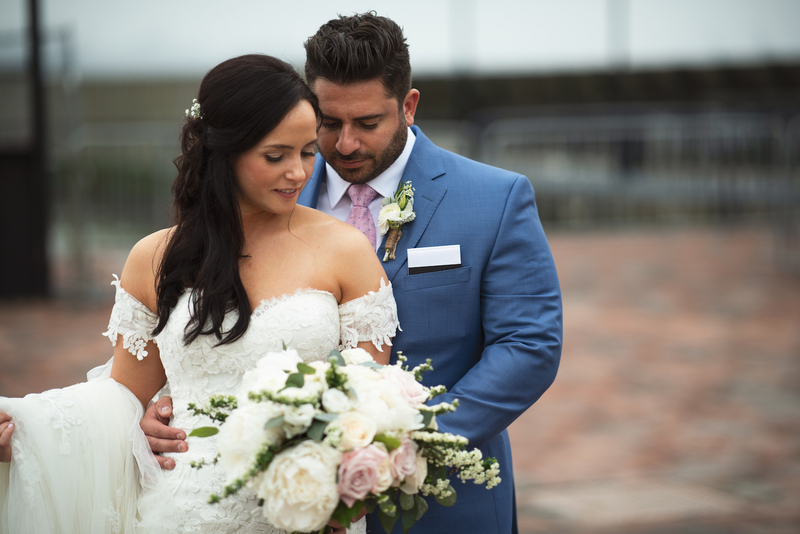 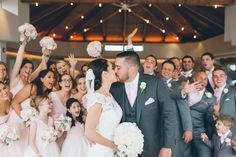 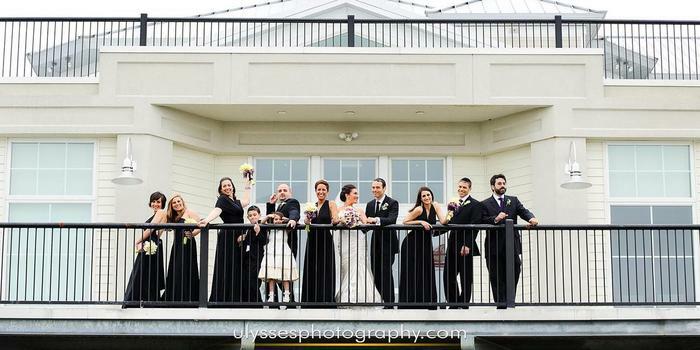 Maritime Parc wedding in Jersey City, NJ captured by North Jersey wedding photographer Ben Lau. 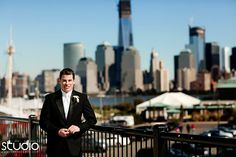 Maritime Parc wedding in Jersey City, NJ, captured by Jersey City wedding photographer Ben Lau. 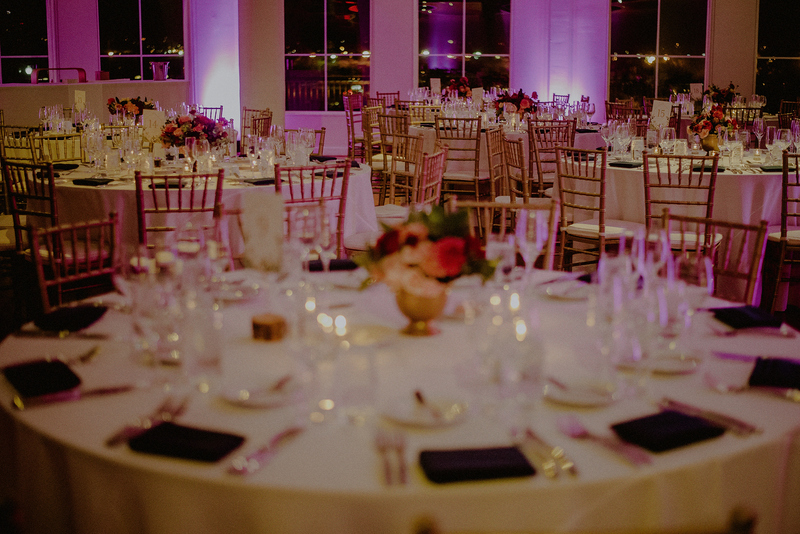 Wedding reception details at the Maritime Parc in Jersey City, NJ. 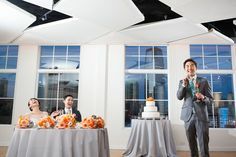 Captured by NYC wedding photographer Ben Lau. 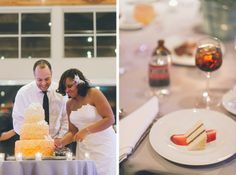 Cake cutting during a wedding at the Maritime Parc in Jersey City, NJ. 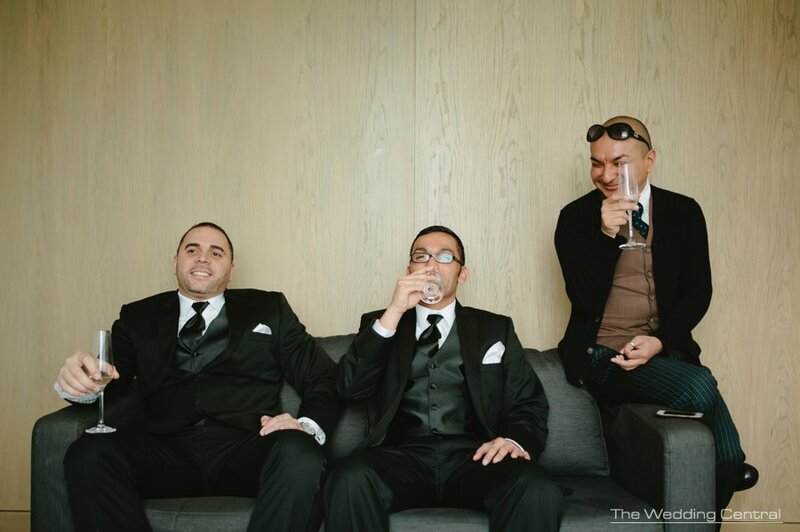 Captured by NYC wedding photographer Ben Lau. 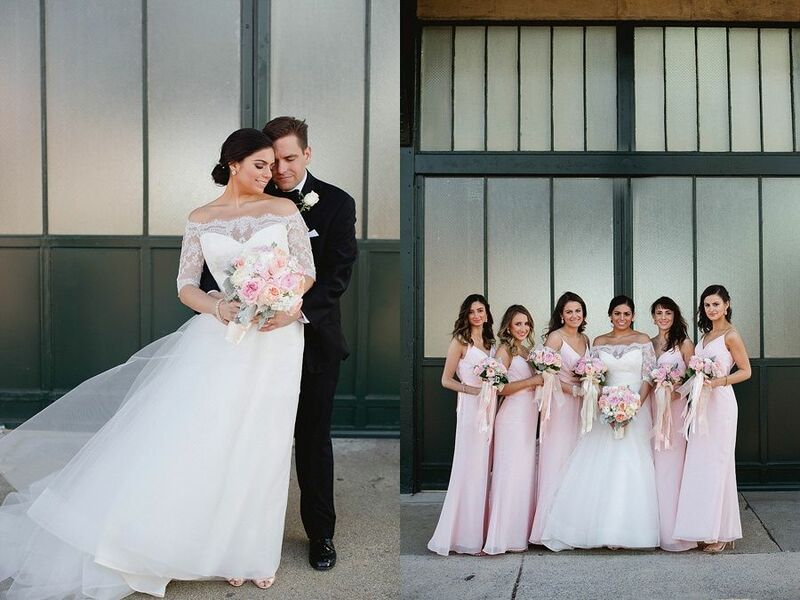 Captured by NYC wedding photographer Maritime Parc in Jersey City, NJ. 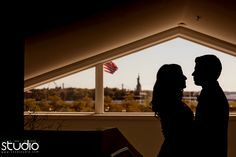 Captured by NYC wedding photographer Ben Lau. 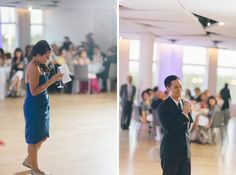 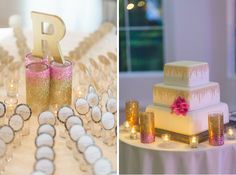 Wedding details for a Maritime Parc wedding in Jersey City, NJ. 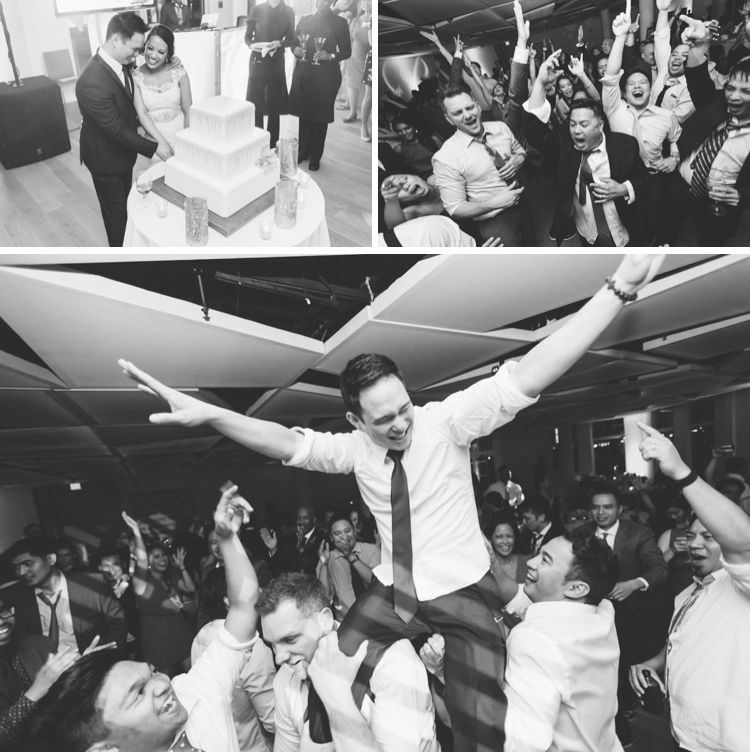 Captured by NYC wedding photographer Ben Lau. 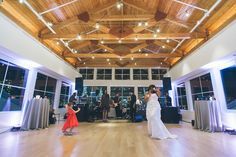 Guests dancing during a wedding reception at Maritime Parc. 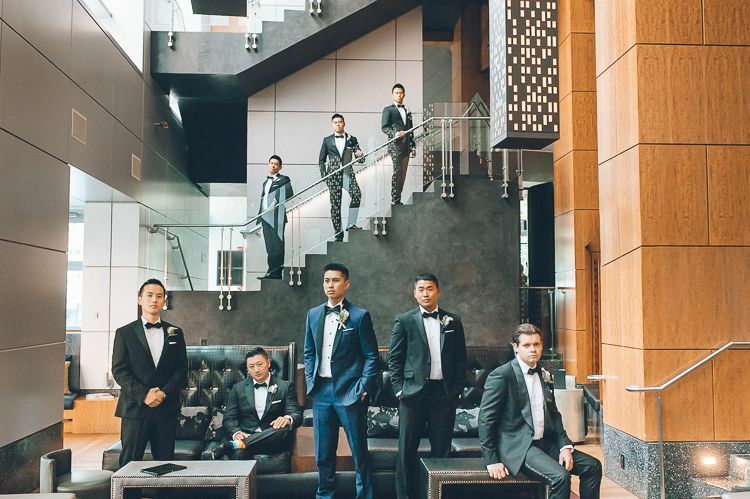 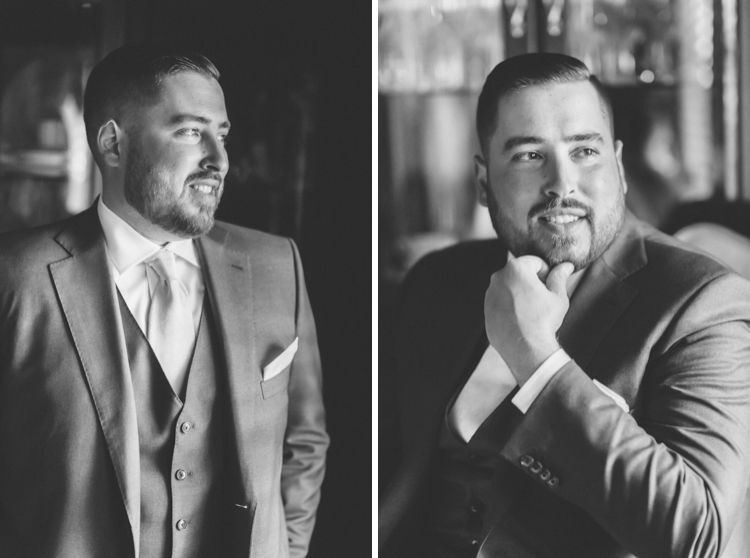 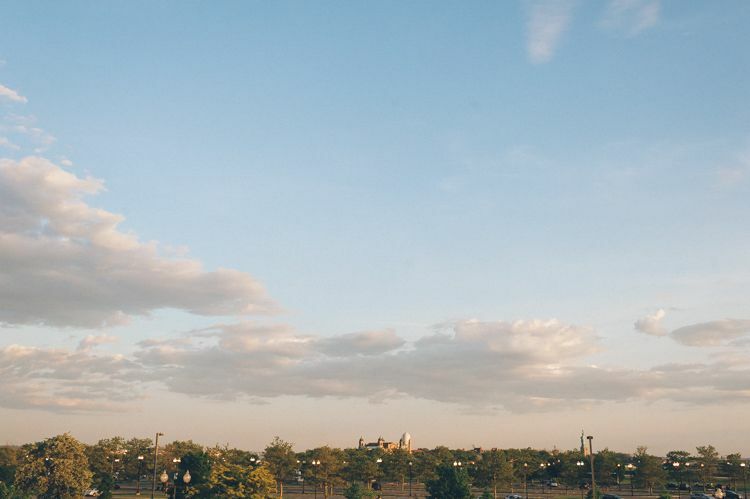 Captured by Jersey City wedding photographer Ben Lau. 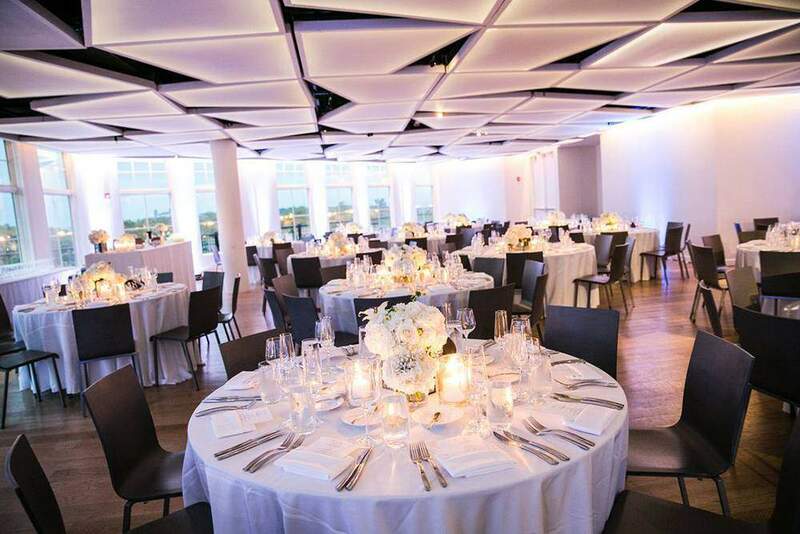 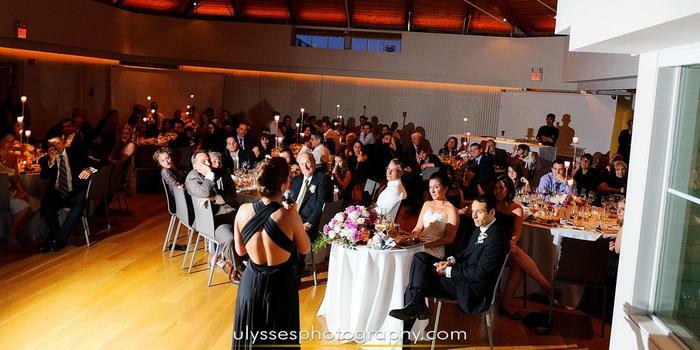 Wedding reception at Maritime Parc in Jersey City, NJ. 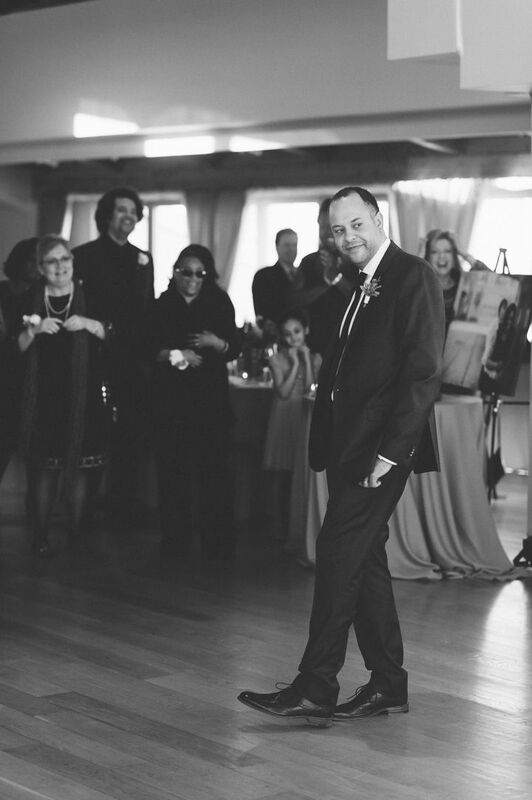 Captured by NYC wedding photographer Ben Lau. 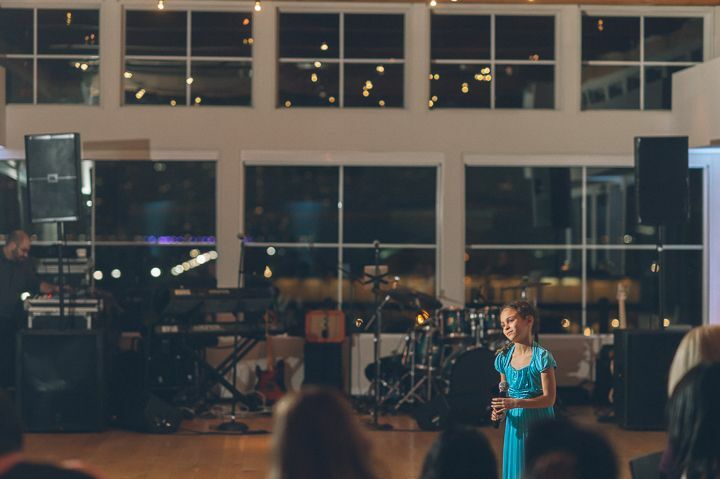 Flower girl toasts during a wedding reception at the Maritime Parc in Jersey City, NJ. 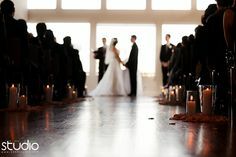 Captured by NYC wedding photographer Ben Lau. 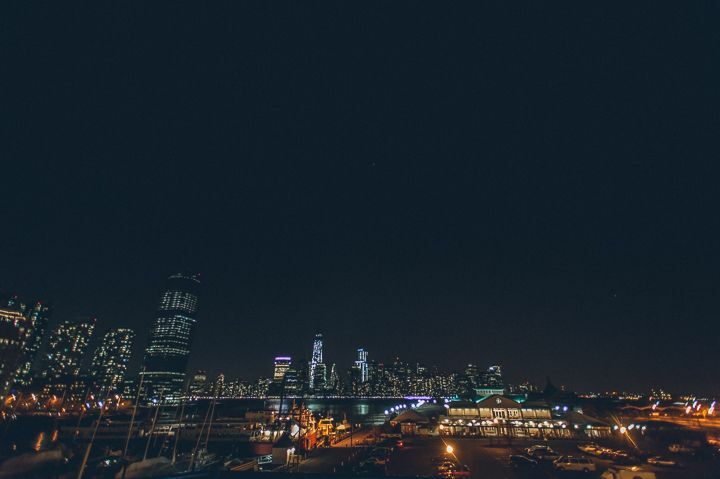 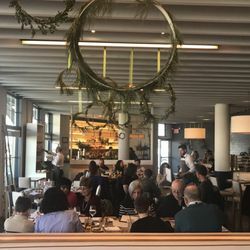 The view at the Maritime Parc in Jersey City, NJ. 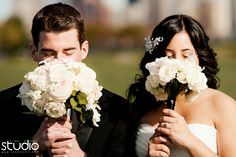 Captured by NYC wedding photographer Ben Lau. 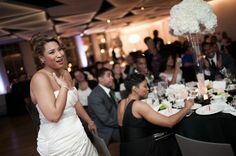 Bride sings for the groom during a wedding at the Maritime Parc in Jersey City, NJ. 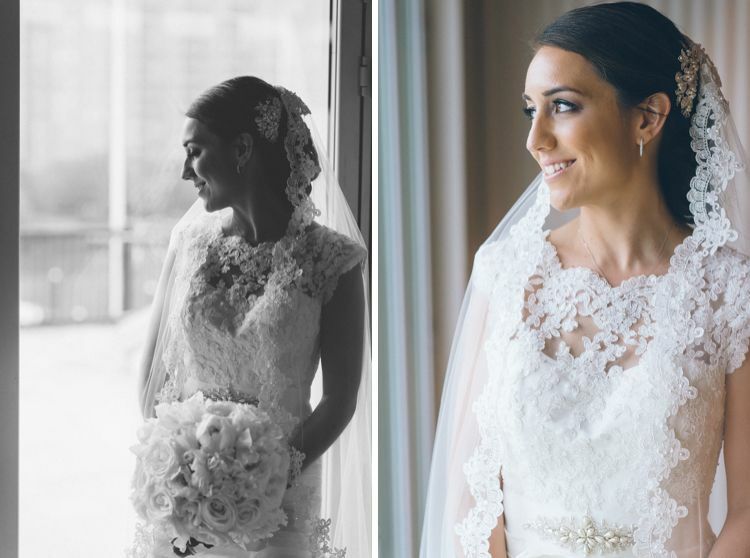 Captured by NYC wedding photographer Ben Lau. 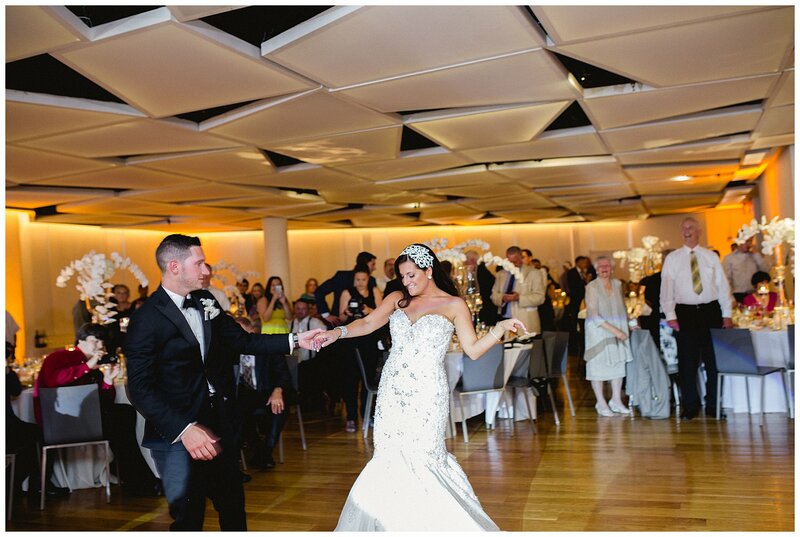 Bride dances with her new daughter at a wedding reception at the Maritime Parc in Jersey City, NJ. 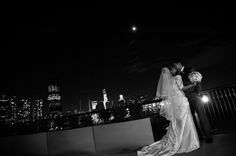 Captured by NYC wedding photographer Ben Lau. 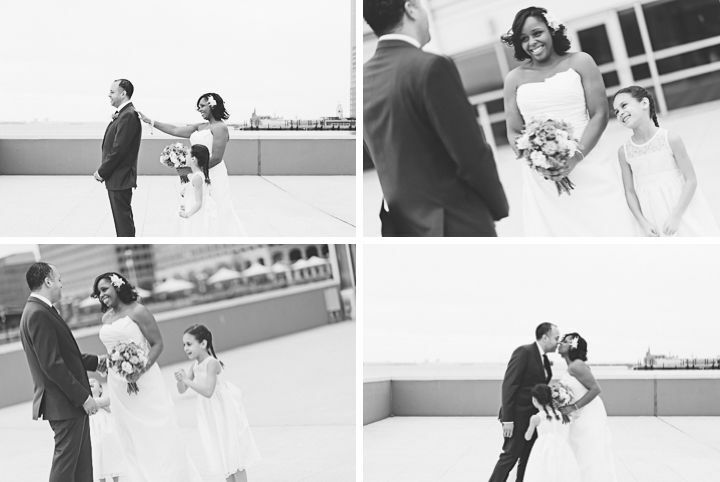 Captured by NYC wedding Bride and groom wedding photos at the Maritime Parc in Jersey City, NJ. 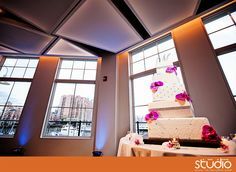 Captured by NJ wedding Cake cutting during a wedding reception at the Maritime Park in Jersey City, NJ. 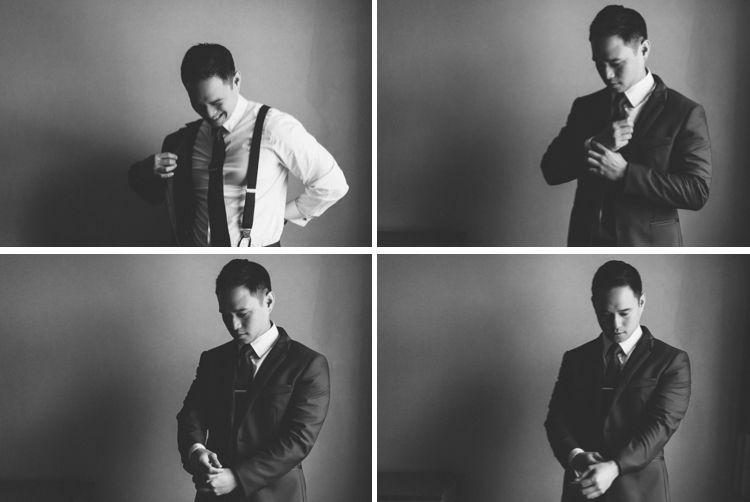 Groom prepping for his wedding at Maritime Parc. 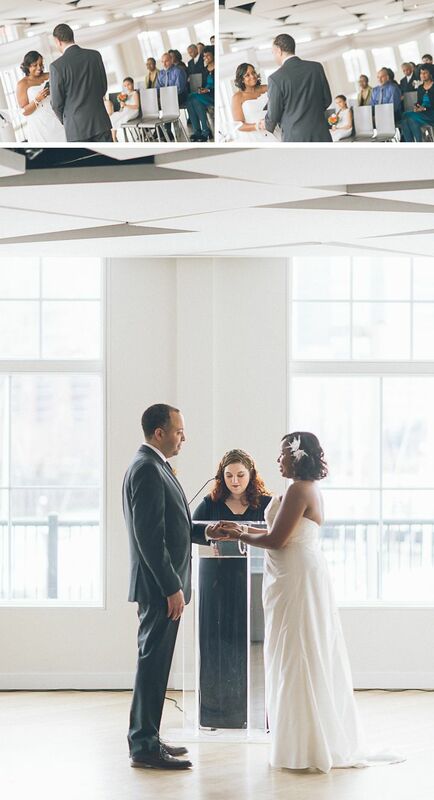 Captured by Jersey City wedding photographer Ben Lau.